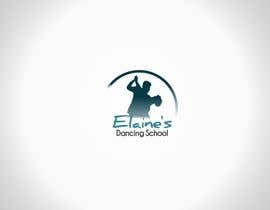 I require a logo for a ballroom dancing company based in England. 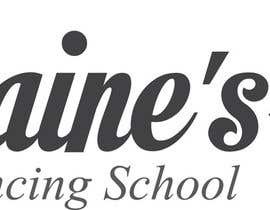 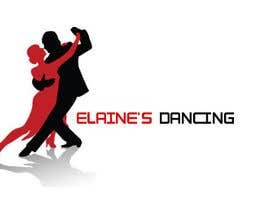 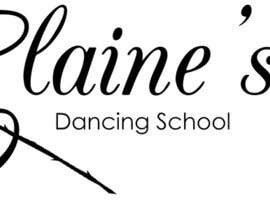 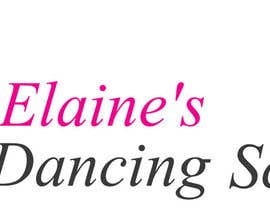 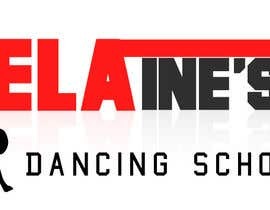 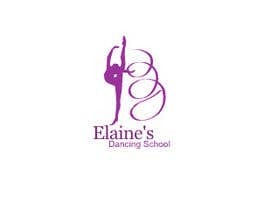 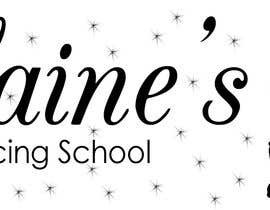 The current logo and website can be found at www.elainesdancing.com. 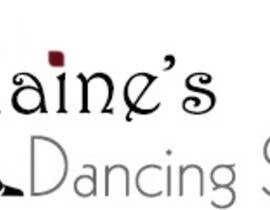 Please note that the logo does not have to match the current colour scheme of the website as we have a redesign planned for early next year. 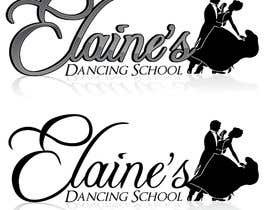 The deliverable should include a high resolution graphic along with at jpeg at the 330x110 pixel.